The coast of Venezuela from the Isla de Margarita to Caranero. Scale 1: 255,000. 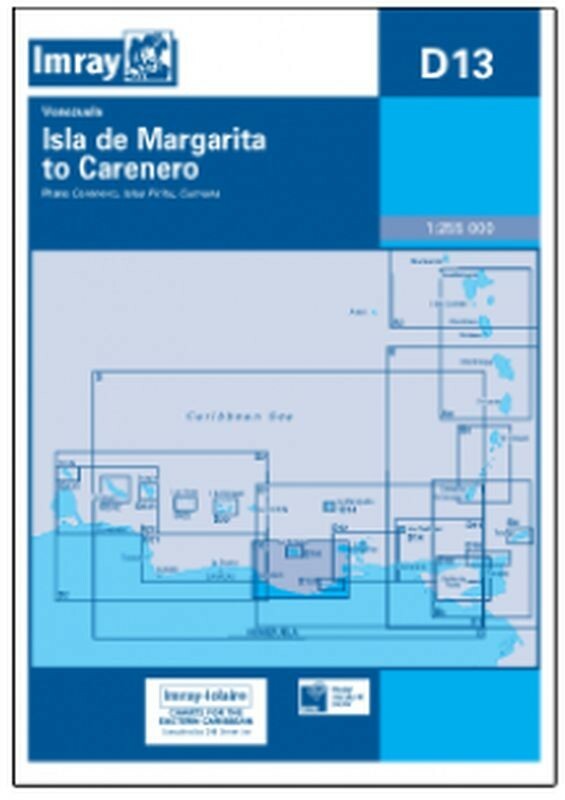 Larger scale plans of Islas Piritu, Cumana, and Puerto Caranero. Flat chart, water-resistant paper.